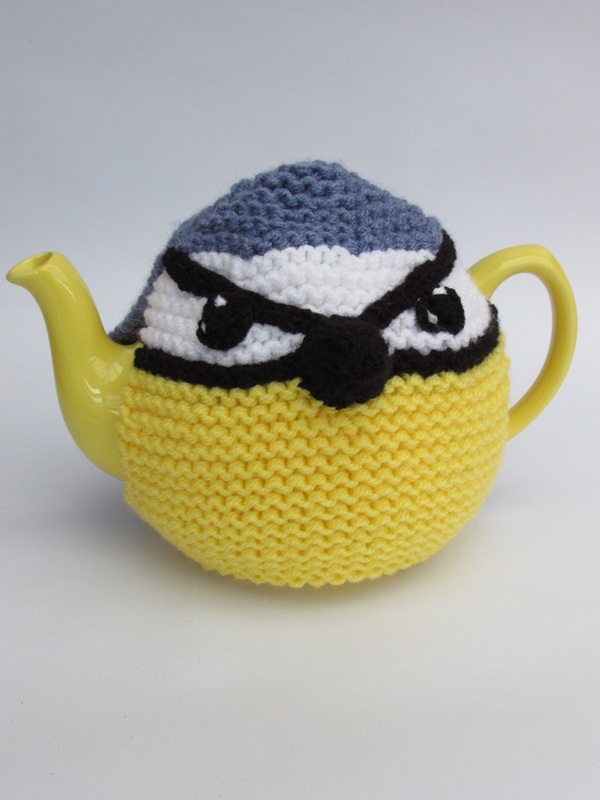 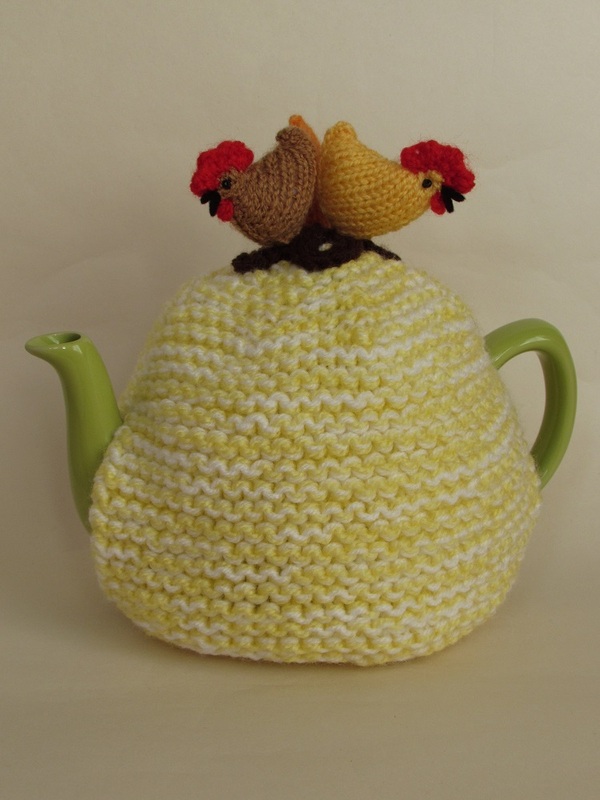 The Three Birds tea cosies knitting pattern contains the knitting pattern of three of TeaCosyFolk's best loved patterns; the bluetit, the robin and Earnest owl. 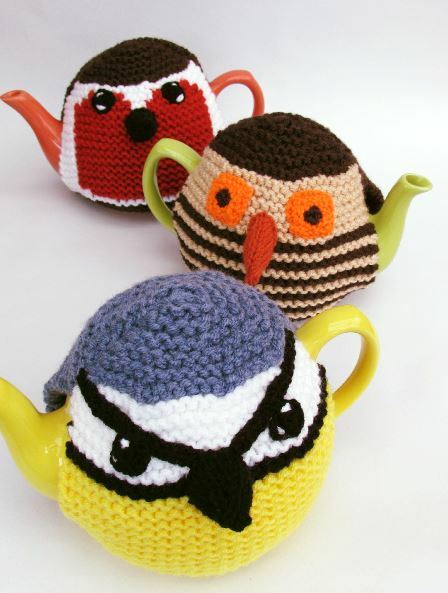 The pattern bundle gives you the opportunity to buy these three lovely patterns at a combined bargain price. 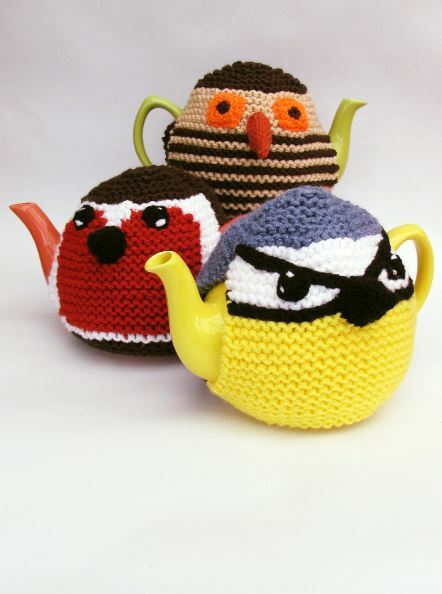 The birds are easy to knit, the owl and the bluetit being the easiest to make. 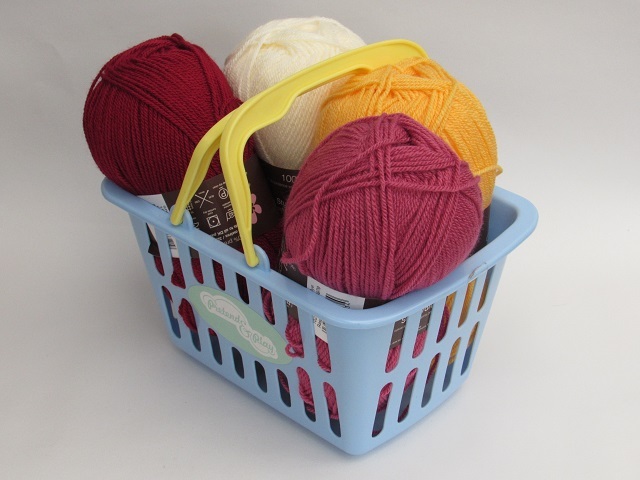 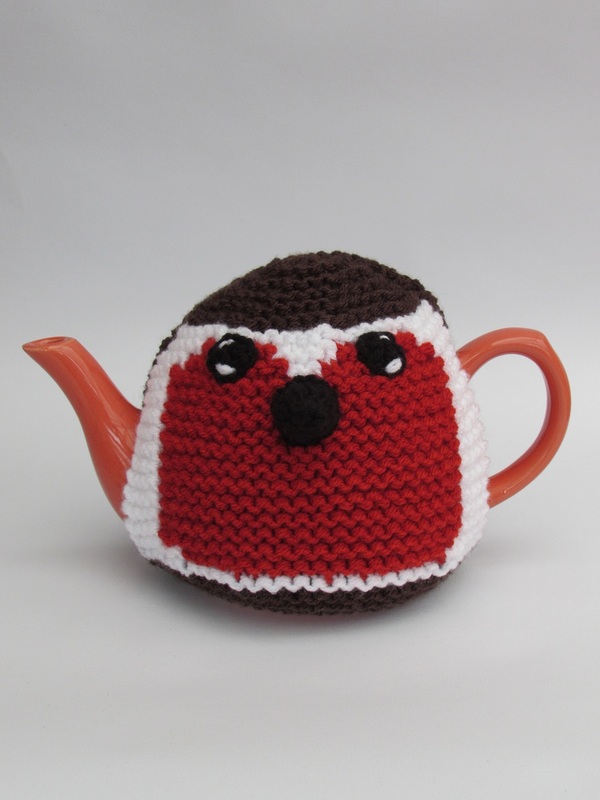 They are knitted with double thickness wool for extra insulation. 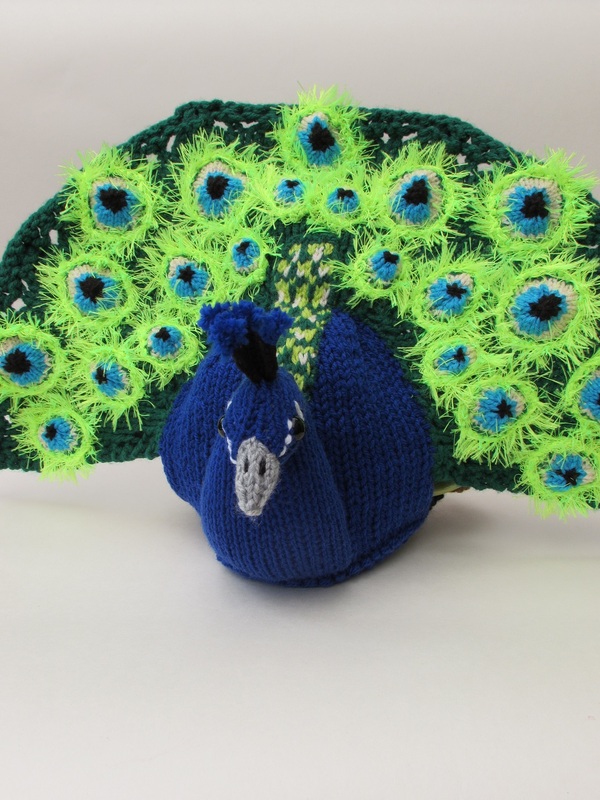 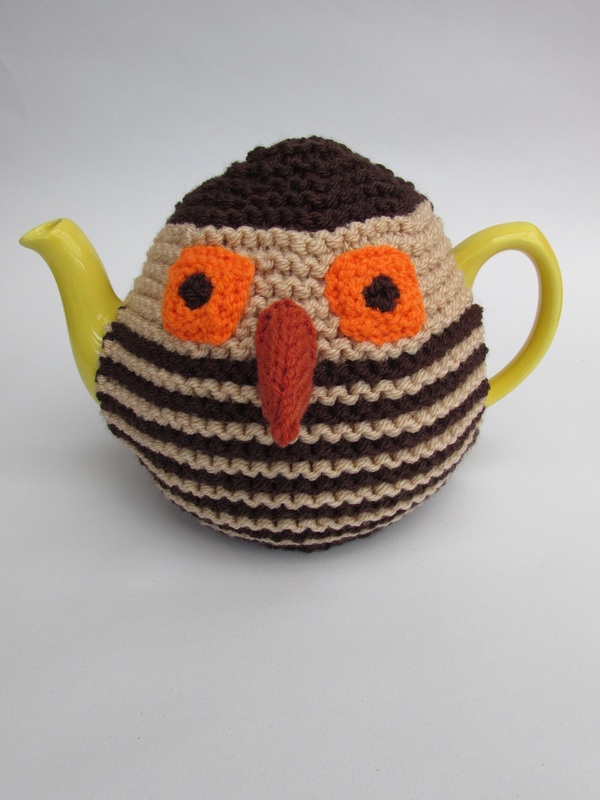 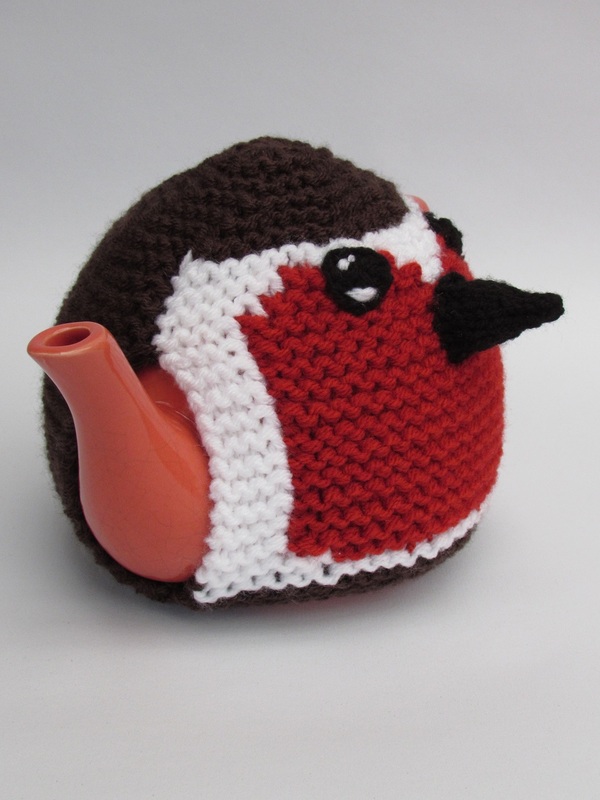 Perfect for bird lovers and almost gives you a tea cosy for each season.